Updates | INTELLECT WELLNESS CHEMIST PVT. LTD. in Nashik,Customer comes "FIRST" & "Patient" service is to the "GOD" is the way of thinking of Dr. Murlidhar Wani,Founder Director of Intellect Wellness Chemist Pvt. Ltd. Dr. Wani wanted to do something revolutionary in healthcare & wellness for the benefit & convenience for society of large, because in current scenario also in out country the availability of Medicine & Healthcare essential round the clock is very rare commodity & in case of Emergency it becomes scarily difficult for a common man. 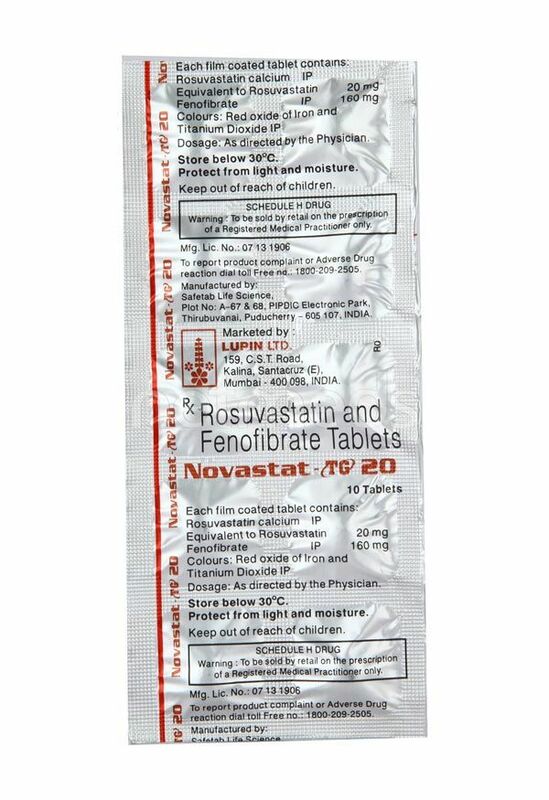 To address this core issue of availability of Healthcare essential & life saving medicines 24 Hours, Seven days a Week 365 days to everyone Dr. Murlidhar Wani has initiated this nobel venture "Intellect Wellness Chemist" under the support of "Intellect Dnyan & Aadhar Foundation" Your "TRUST" is Our "EARNINGS" Your "SATISFACTION" is Our "REWARD" Your "SUPPORT" is Our "MOTIVATION" That's what we believe at "INTELLECT WELLNESS CLINIC"
ACENAC -MR Acenac-MR Tablet is used for muscular pain. 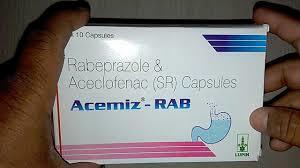 CAPSULES ACEMIZ-RAB Acemizrab 200mg/20mg Capsule is used for pain relief. 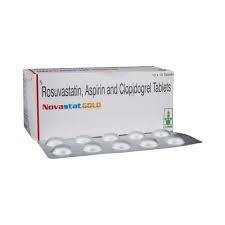 It relieves pain and inflammation in rheumatoid arthritis, ankylosing spondylitis and osteoarthritis. 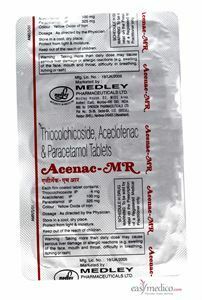 It also relieves tooth ache, lower back pain, ear and throat pain. 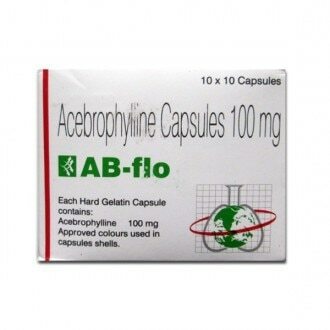 CAPSULE AB-FLO AB-Flo Capsule is used in the treatment of asthma and chronic obstructive pulmonary disease. 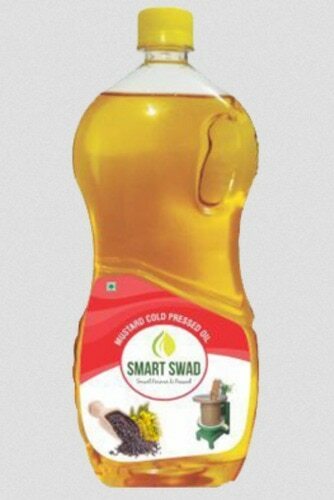 SMART SWAD GROUNDNUT OIL- This is a very popular oil used for cooking since many years. It is believed that this oil makes your food tasty and it contains a good amount of fibers which are good for health. 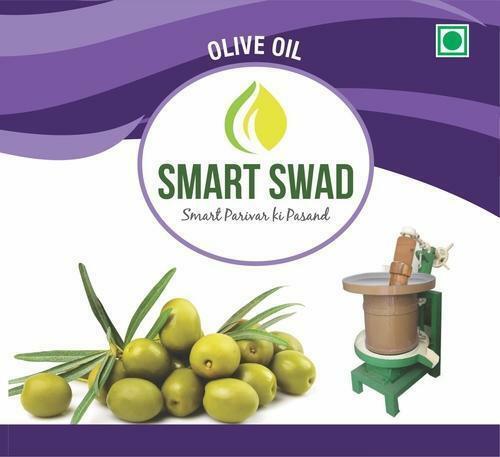 SMART SWAD OILVE OIL- Olive oil may sound fancy for many people, but it has several health benefits. It is monounsaturated and healthy for heart. It lowers your cholesterol level and improves your digestion. It augments your skin and hair health. 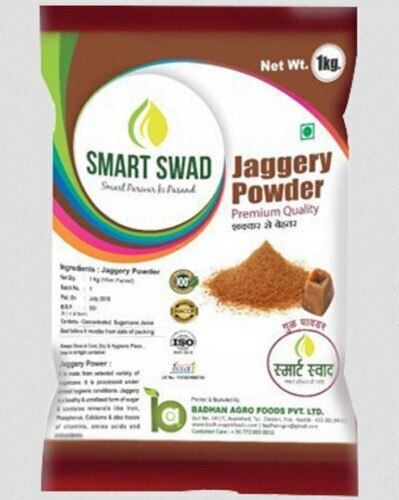 SMART SWAD JAGGERY POWDER- 1) It prevents constipation by aiding digestion. It activates the digestive enzymes in our body, thus helps in proper digestion of food. That's why many people prefer eating jaggery after a meal. 2) It acts as a detox, as it helps cleanse the liver by flushing out nasty toxins from the body. 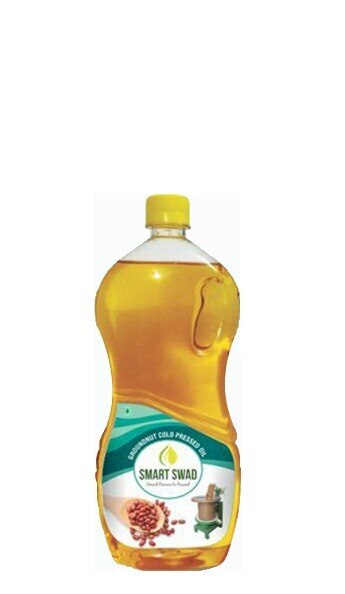 SMART SWAD MUSTARD OIL Mustard oil must be included in your daily meals as it benefits your heart through the presence of several fatty acids. 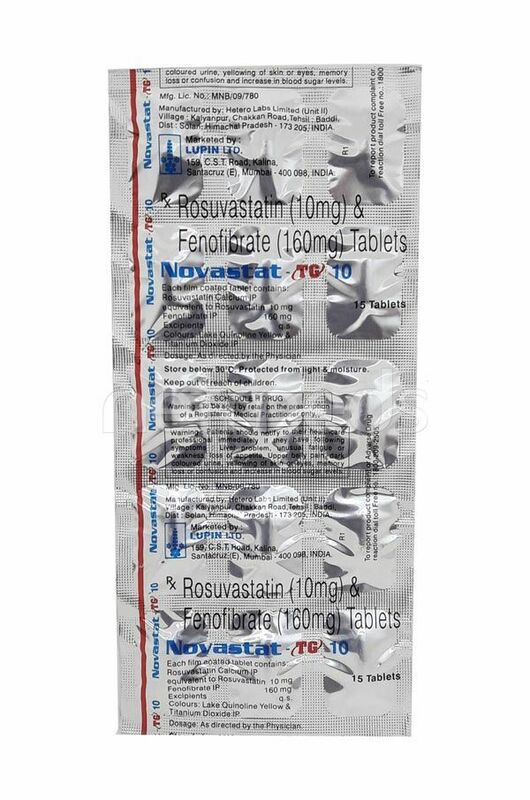 It improves digestion and appetite by stimulating digestive juices. It reliefs cold, cough and even joint pain.